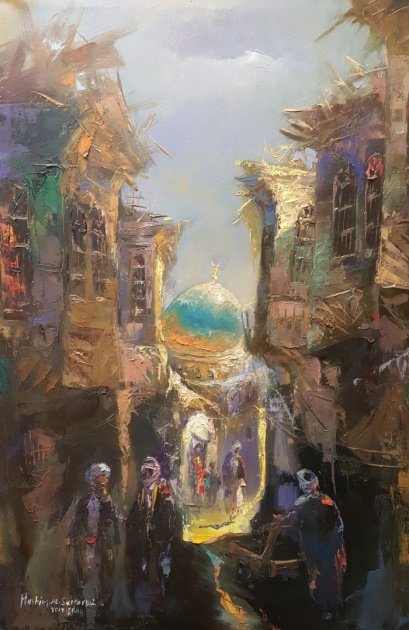 One of Baghdad’s premier fine artists, classically trained Hashim Al-Samarraie captures Iraqi and Kurdish culture through his unparalleled sensitivity to emotion and detail. Living with his family amidst the chaos and danger of present day Baghdad, he persists in the work that has nurtured him for the past 25 years as an artist. 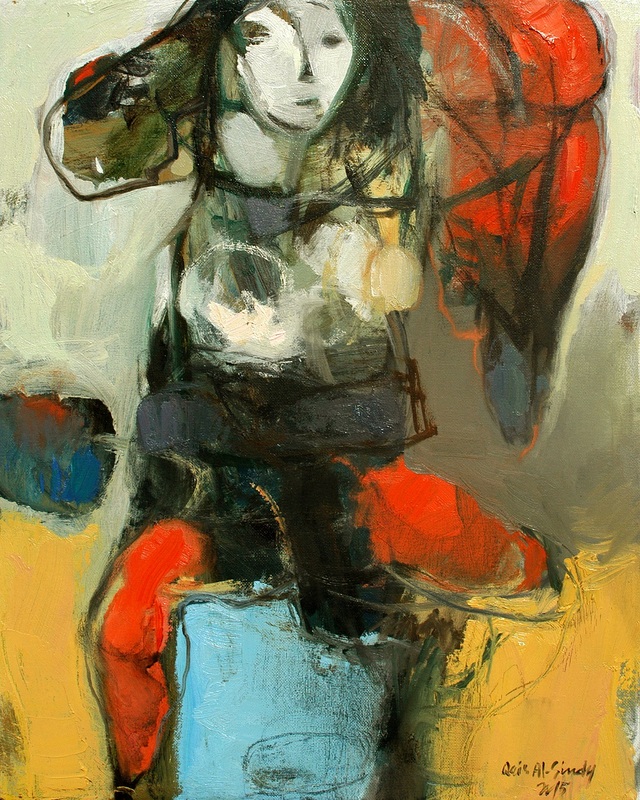 Hashim’s work evokes an Iraqi past that is now lost to war and conflict, a remembrance of things past brought to life under his brush.